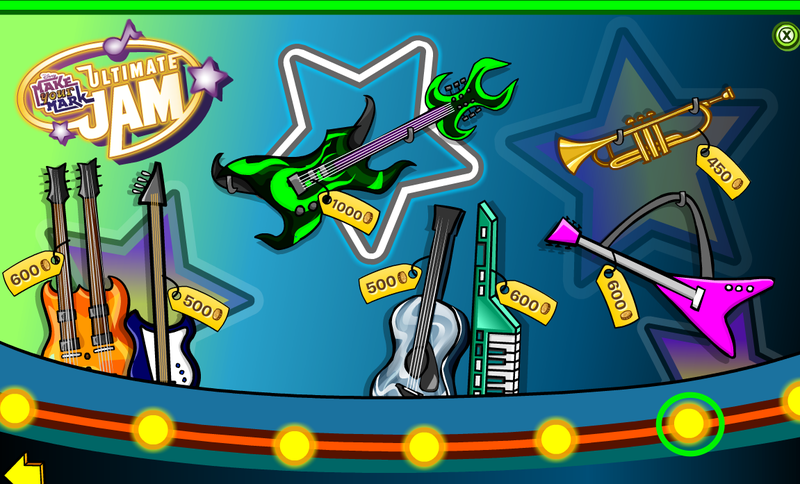 Club Penguin Cheats by Mimo777 Club Penguin Cheats by Mimo777: Club Penguin Party Merch! Don't forget Club Penguin Merch! For the first one click the middle light thing. 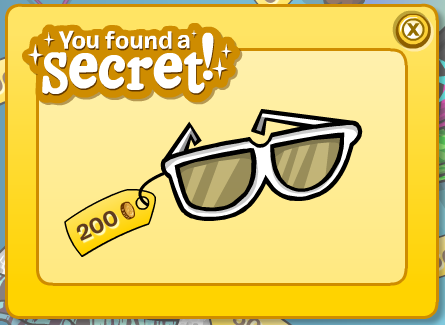 And you found Giant White Sunglasses! For the last one click the second to last light thing. 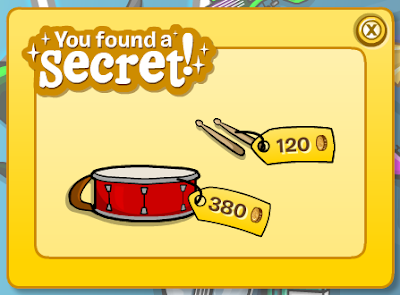 You found Snare Drum and Sticks! So go check out all the CP merch and tell me what you think!